reproductions of Dr. Seuss, innovative “moving paintings” by an Oscar-winning special-effects master, and many more. The featured artist is Andrea Razzauti, an Italian master painter widely admired for his virtuoso technical skill and meticulous workmanship. From his birth in Tuscany to his education at the Instituto Statale d’Arte di Pisa, Razzauti has been surrounded by the glorious bounty of nature and the genius of the art world’s Old Masters. 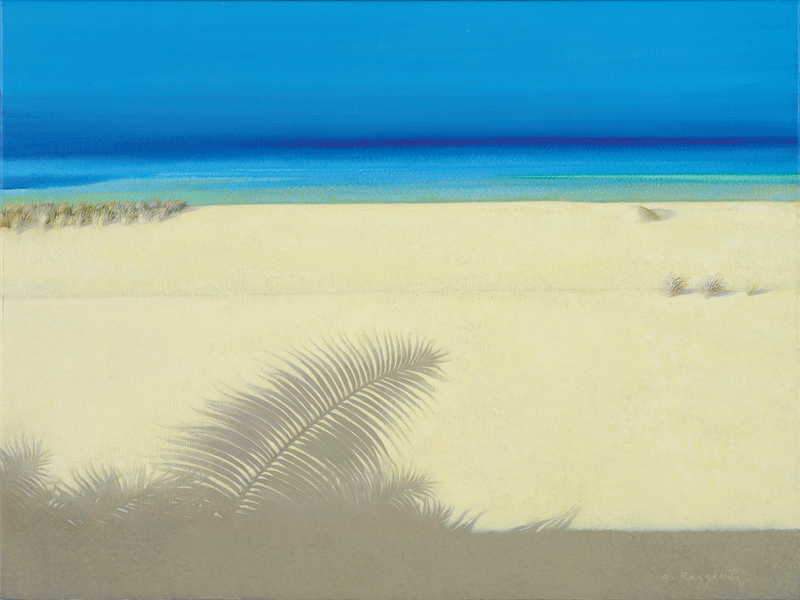 Today, his dreamlike paintings are inspired by the magic, beauty and palette of the Hawaiian Islands. The artist frequently attends Wednesday night art shows at The Shops at Wailea, where his works are always on display.